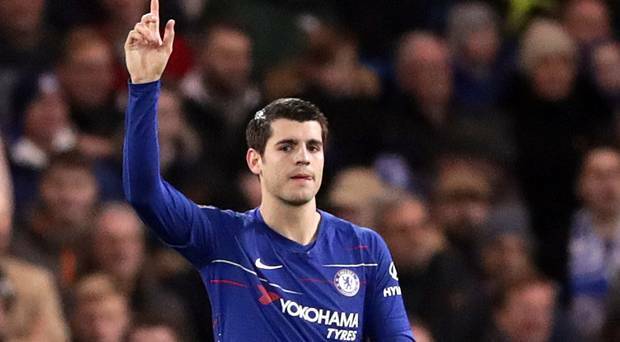 Alvaro Morata wants to leave Chelsea this month. Speaking on Cadena Cope, a member of the striker's camp revealed the Spaniard has decided to leave Stamford Bridge in January. Paris Saint-Germain, Bayern Munich and Atlético Madrid are all being linked with Morata. However, Sevilla are regarded as favourites to land the centre-forward - with a loan arrangement already being discussed. Both Sevilla coach and sports chief Joaquin Caparros have confirmed their interest.